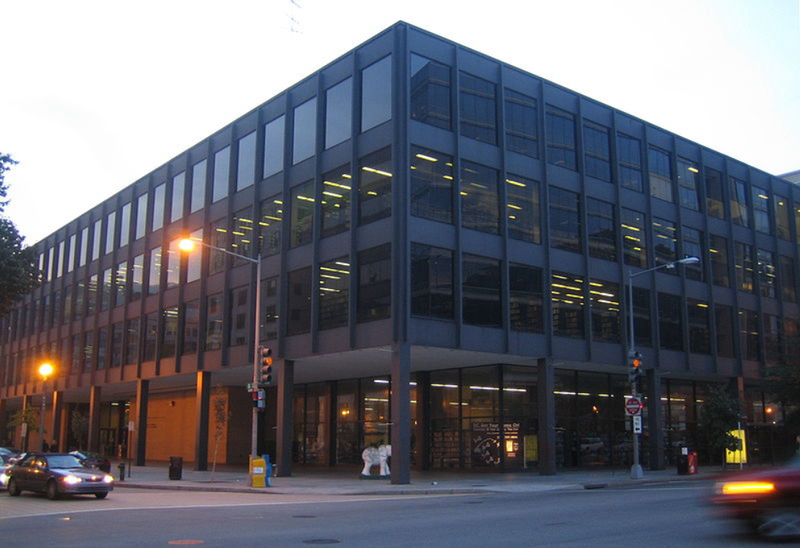 This bus tour explores the work of Deigert and Yerkes, a leading modernist architecture firm working in the Washington, DC area. The partnership of Robert Campbell Deigert and David Norton Yerkes, operating from 1947 to 1967, was known for creative designs having variety in materials and textures, and contrast in closed and open spaces. Best known for the National Arboretum Administration Building in Northeast Washington, DC, the firm designed many notable projects in Montgomery County. Tour highlights include early and late examples of residential developments Tulip Hill and Oak Springand lunch at Primary Day School (1955), concluding with a reception at Pietro Belluschi's Cedar Lane Unitarian Church. The tour is presented in partnership with Docomomo US/DC and AIAPotomac Valley. Bus pickup and dropoff at Grosvenor Metro.